Hello to all patrons and “Friends” of Davie County Public Library. Welcome to our website. This is our latest tool as we endeavor to keep you informed about all we do, and all the ways our local libraries, (Mocksville and Cooleemee branches) improve our lives and our community. We will update this page regularly with news that is of interest to those who are in education, library patrons and staff members, our business sponsors, and any one who is interested in economic and educational development in Davie County, North Carolina. In addition, we will use the website and our new “e-newsletter” (more on that later) to inform our members and library users about upcoming events or fun activities that F.O.L. sponsors or helps with, and to let everyone know about the status of our fundraisers and book-sales. We hope that after visiting our site, you know more about who we are, and what we do! This also gives you a place to quickly contact us if you have a comment, question or suggestion. 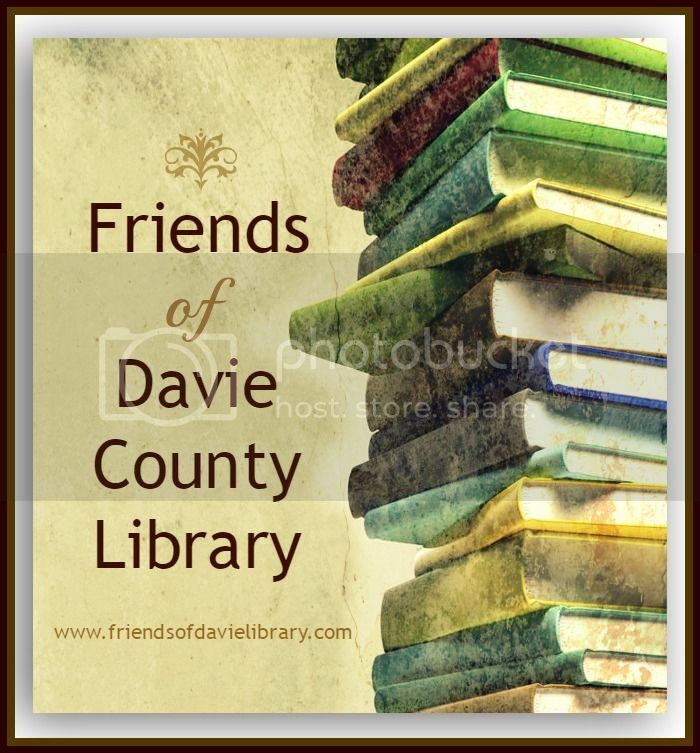 This entry was posted in Friends' Announcements and tagged Book Sales, Davie County, Friends of the Library Groups of North Carolina, Libraries on September 4, 2013 by Davie.